The new Giggle really is the aristocrat of the city. 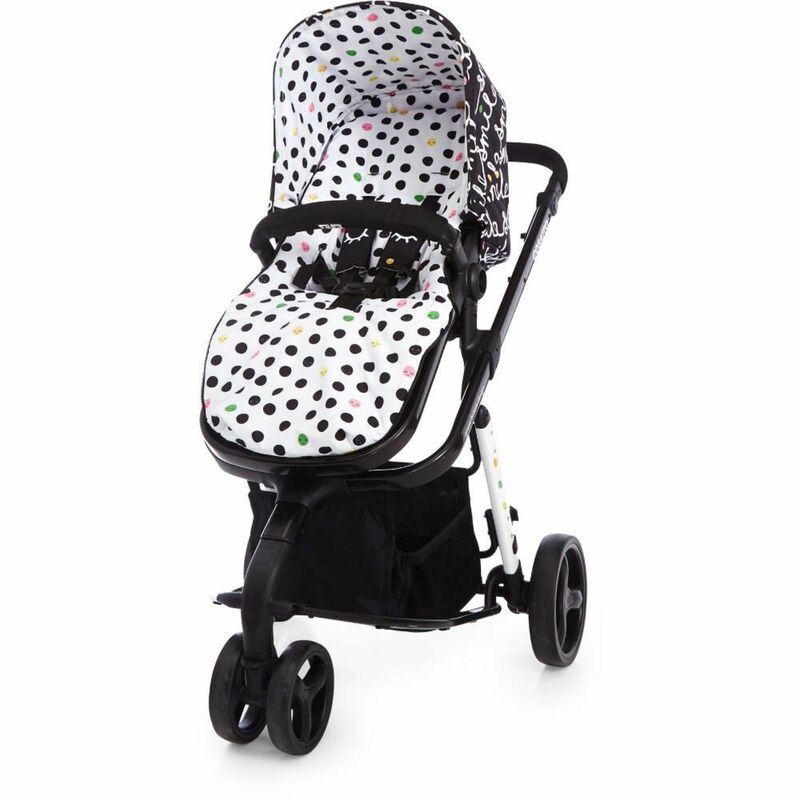 With coordinating coloured chassis and jaw-dropping designs this fearless feather light friend leaps over all other 3 in 1 combi travel systems. 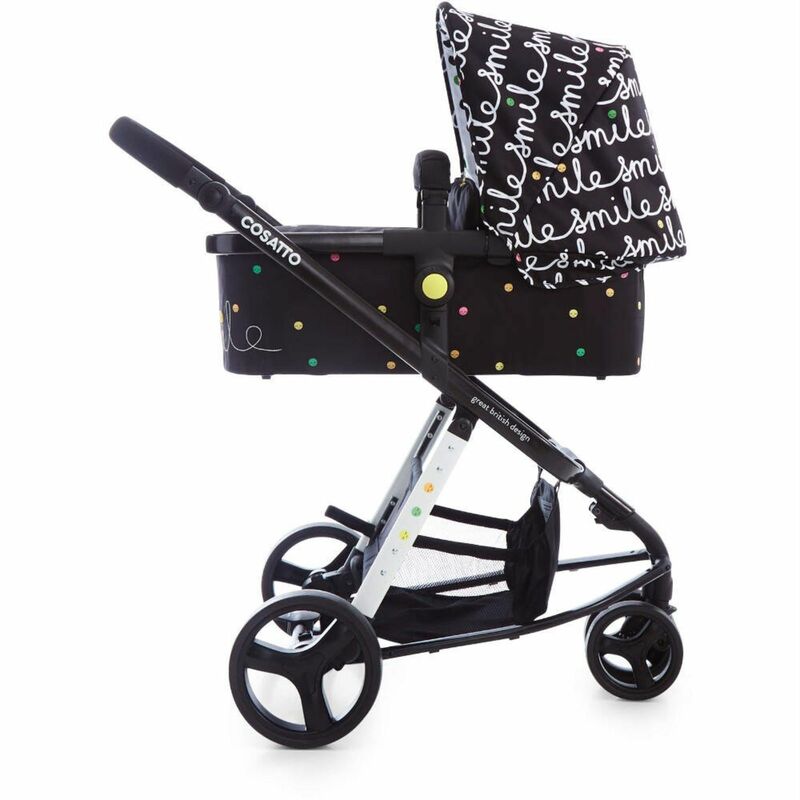 Giggle transforms in the blink of an eye, from pram mode for newborn to duo-directional pushchair for two-way cruising. 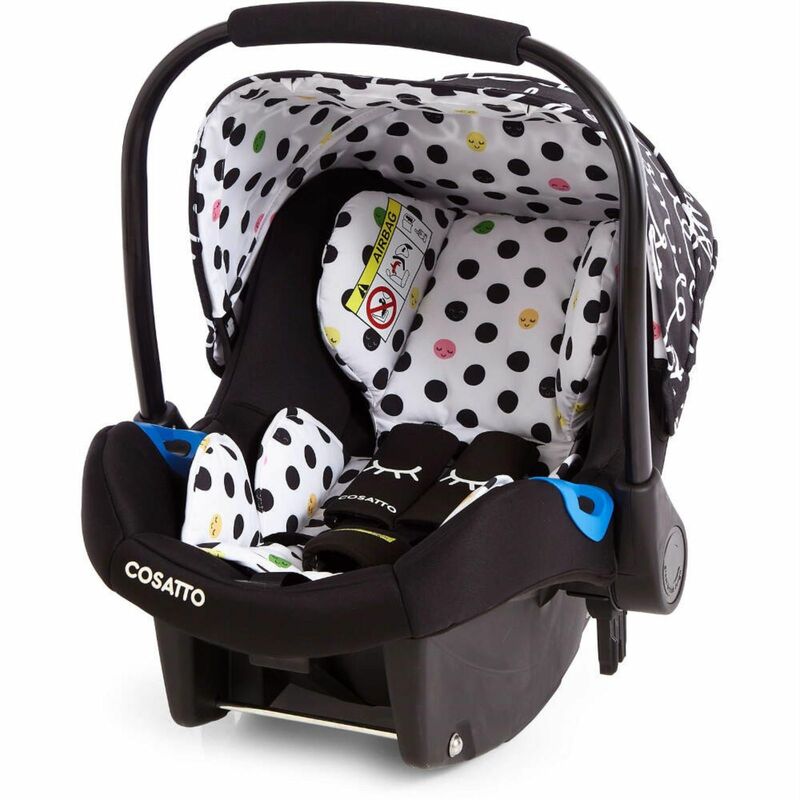 The car seat mode lets you pop the Port group 0+ car seat (included) on and off the chassis for no mid move mither. 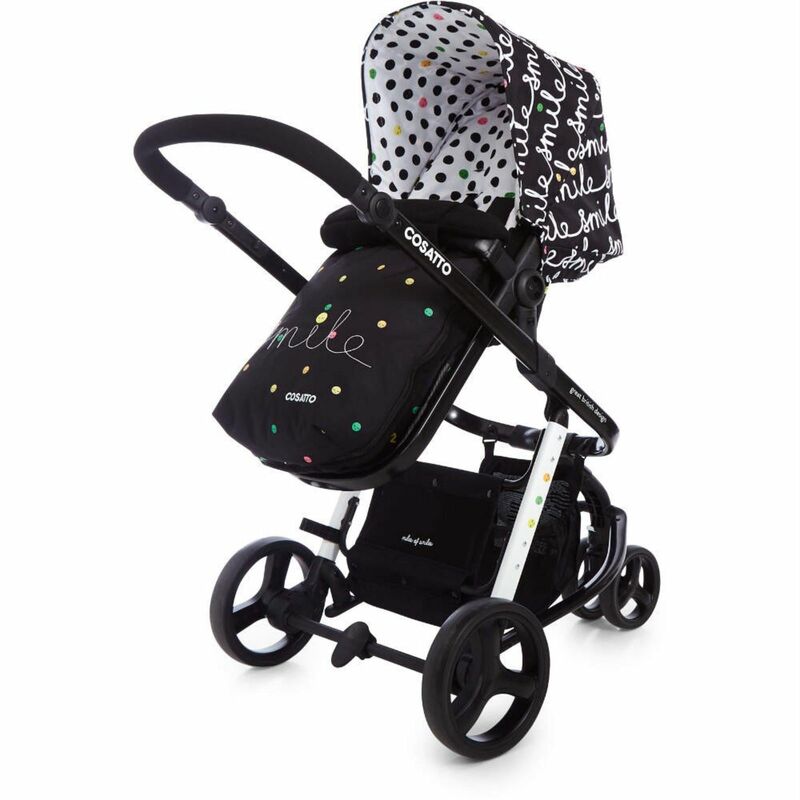 Jam packed with fab features for superheroes and super-parents, Giggle is lightweight with a fabulous flat fold. The whole world loves this radical roller. 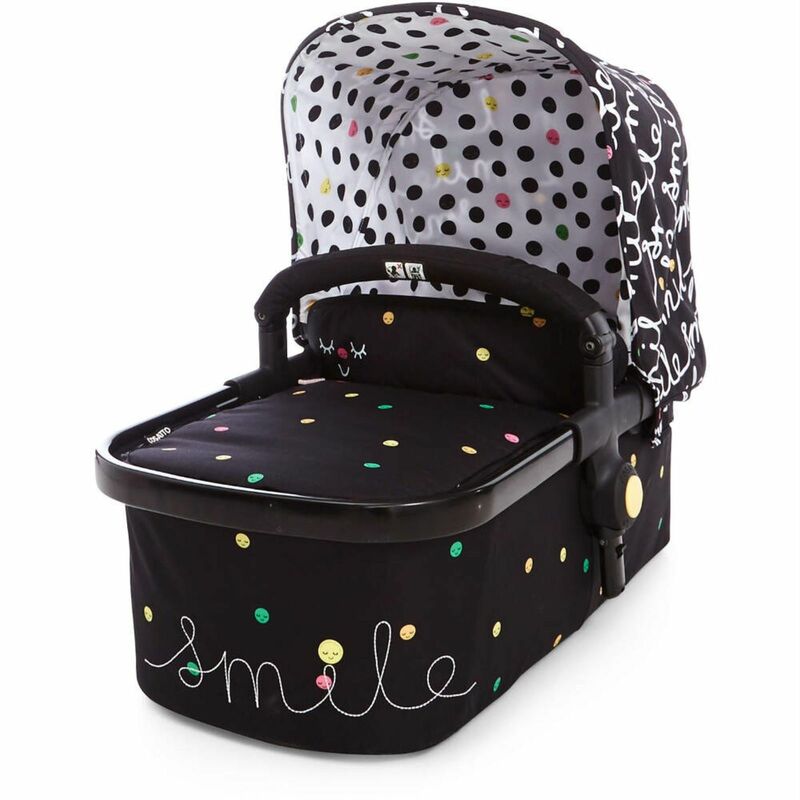 Move your dot smoothly hither and thither with Port 0+ car seat. 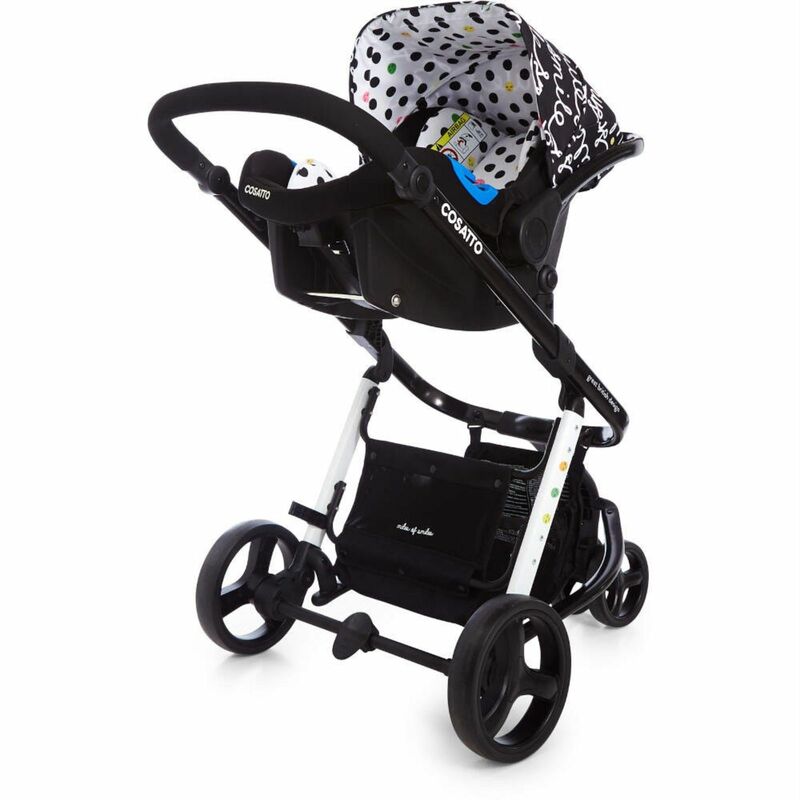 Suitable from birth to 13kgs it's the secure, snug pod of choice for strolling or giving an in-car cuddle. 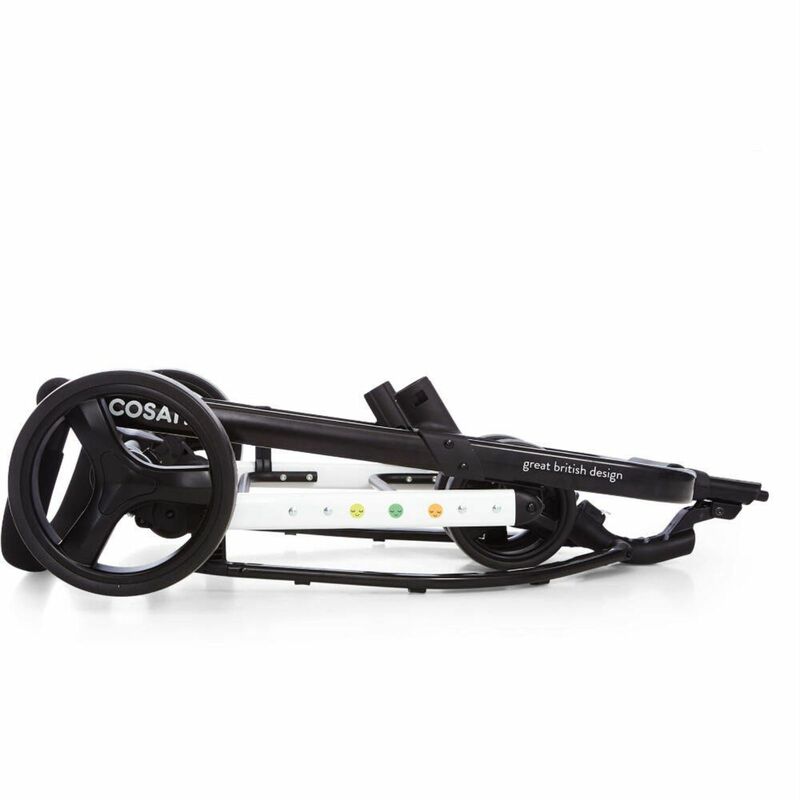 Port docks smoothly onto Giggle 2 and is also compatible with the Port ISOFIX base for sturdy anchoring in your car (sold separately). 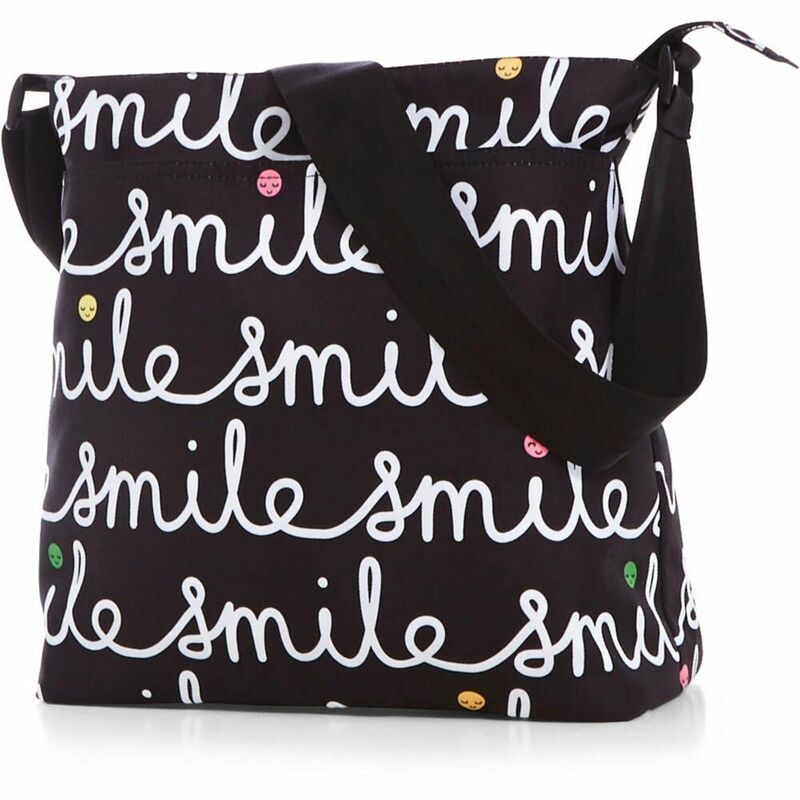 This is the ultimate in click 'n' go convenience. 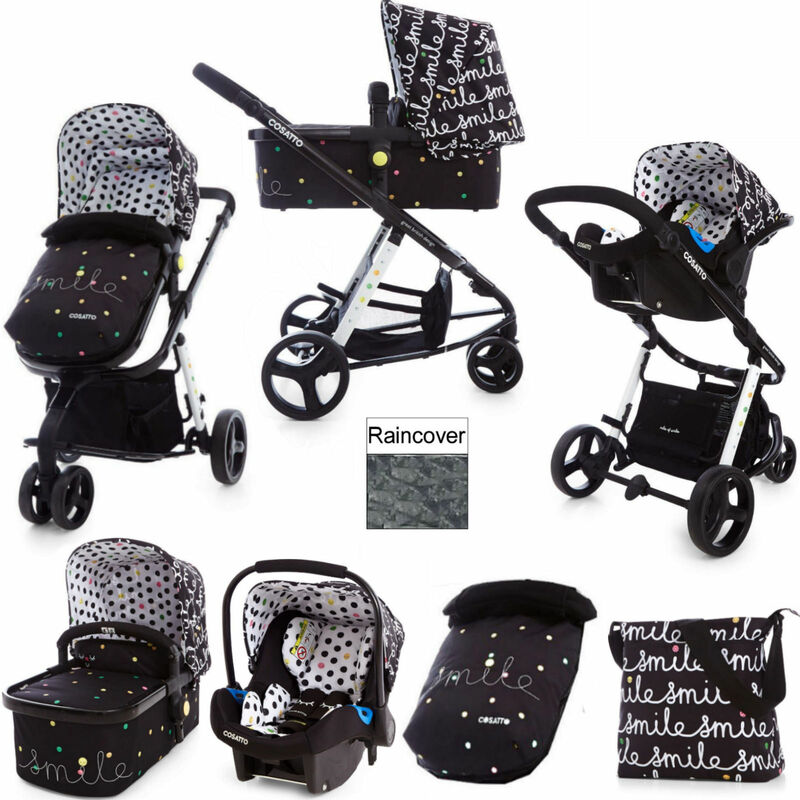 Handy quick release buttons let you move your baby bundle from car to shops with no wake ups.